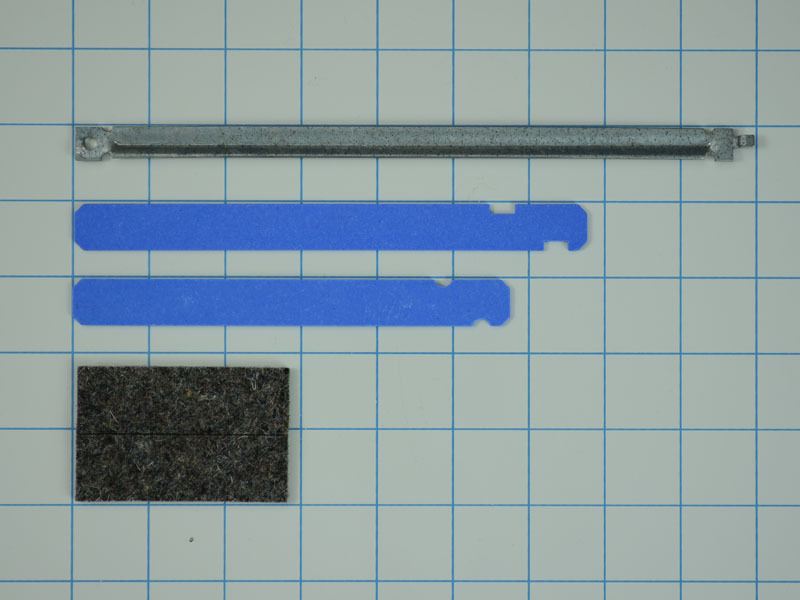 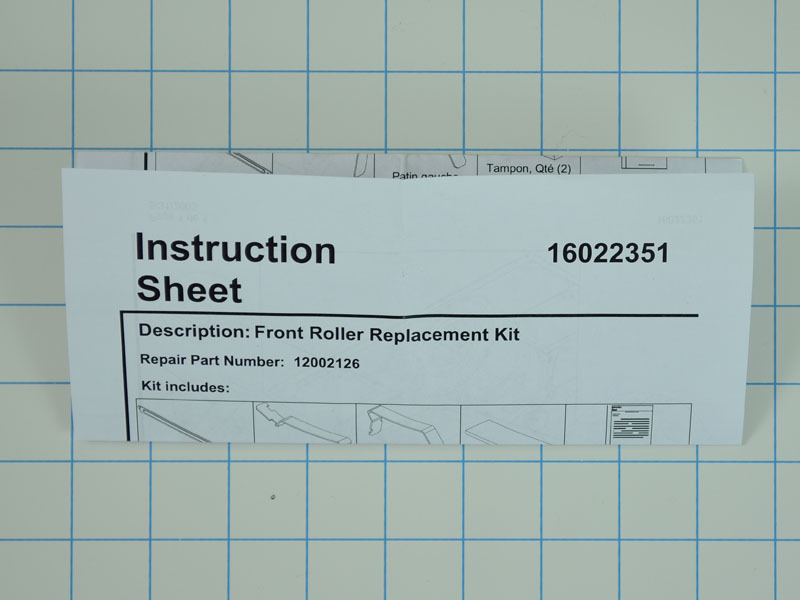 The dryer front roller replacement kit 12002126 is found on Maytag, Whirlpool and some Kenmore dryers. 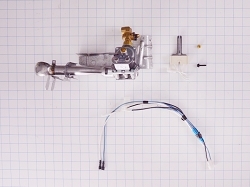 This front roller replacement kit 12002126 comes with 2 pads, 2 glides and 1 support brace. 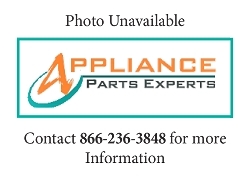 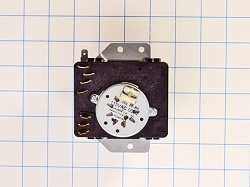 This part 12002126 replaces 1023864, 53-0311N, 53-0665, AH2003584, DE690, EA2003584, LA-1007, LA1007, PS2003584, etc.